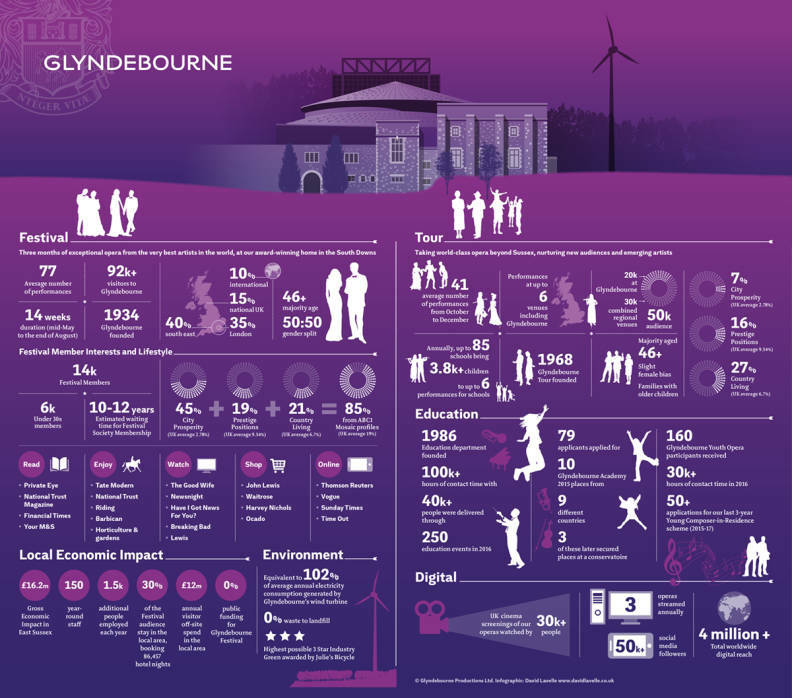 Sponsorship offers you the opportunity to align your brand with Glyndebourne whilst enjoying a prestigious range of benefits tailored to your requirements. Reach international and influential audiences including high net worth individuals. Purchase priority tickets and enjoy impeccable hospitality in our unique idyllic setting during our annual Glyndebourne Festival and Tour. Offer your employees, clients and partners ‘money can’t buy’ behind the scenes experiences including backstage tours and meeting the cast and artistic teams. Convey ethical corporate values and a strong CSR agenda by becoming involved in our pioneering education and community outreach programmes. Draw upon the vast talent of Glyndebourne singers, staff and artistic teams for your own event or training needs. Hold your next company away day or annual business meeting in one of Glyndebourne’s state of the art facilities. We are committed to creating long-lasting and mutually valuable associations with all our corporate partners. See our infographic (below) for more audience profiles.